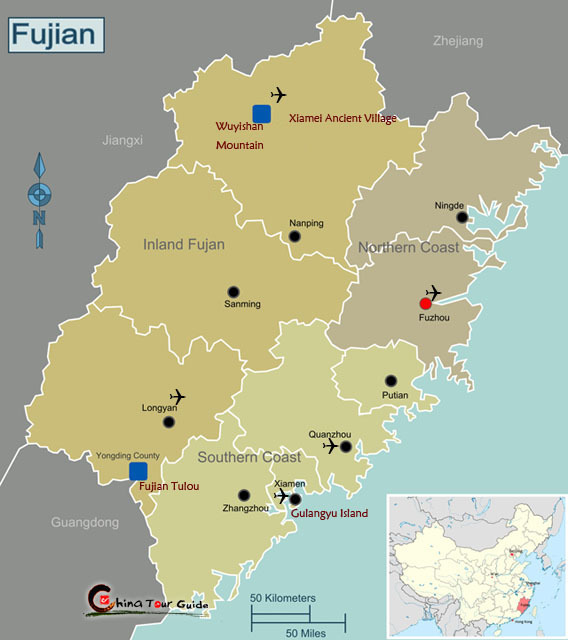 Fujian Province is located on the southeastern coast of China. 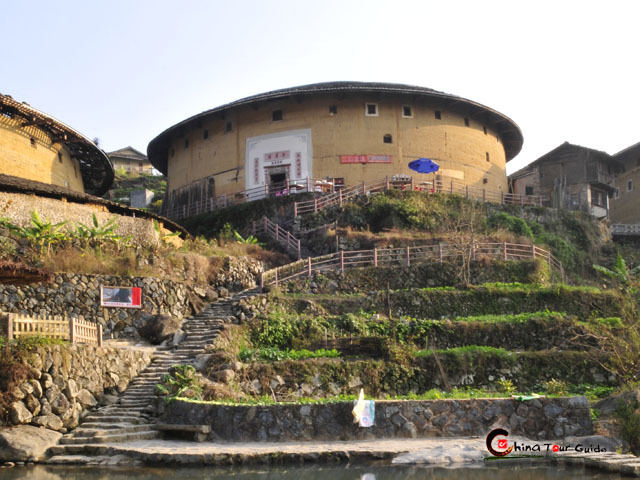 It's bordered by Zhengjiang to the north, Jiangxi to the west (Wuyishan Mountain being the border line), and Guangdong to the south. 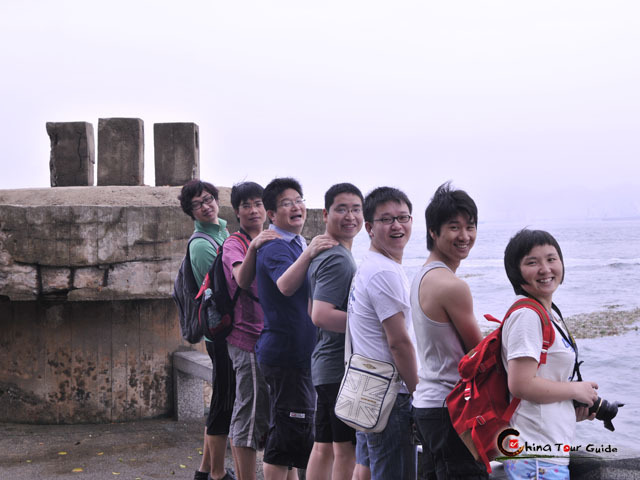 It faces Taiwan across the Taiwan Strait. 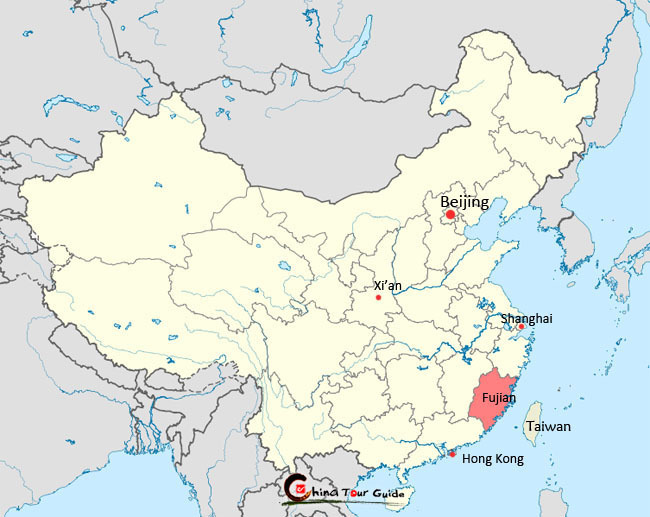 Fujian has jurisdiction over 9 cities, including the Capital Fuzhou (Foochow), Xiamen (Amoy) and Quanzhou.